Make Music Day is a global celebration that takes place on the summer solstice each year and on Friday, June 21st 2013, for the first time ever, the “City of Brotherly Love” joined in with over 500 other cites world-wide to celebrate the occasion. Think of it as a city wide, musical showcase presenting the whole gamut of musical expression available in the city of brotherly love, from Rock and Gospel, to Punk and Hiphop, to Classical and Jazz. Philadelphia Jazz Project joined the effort by presenting three events showcasing some of the finest Jazz artists in the region. One of those events was an eight hour, Piano Extravaganza at Jacobs Music in downtown Philly. This event presented eight pianists primarily performing solo. One of those pianists was Raymond A. King. 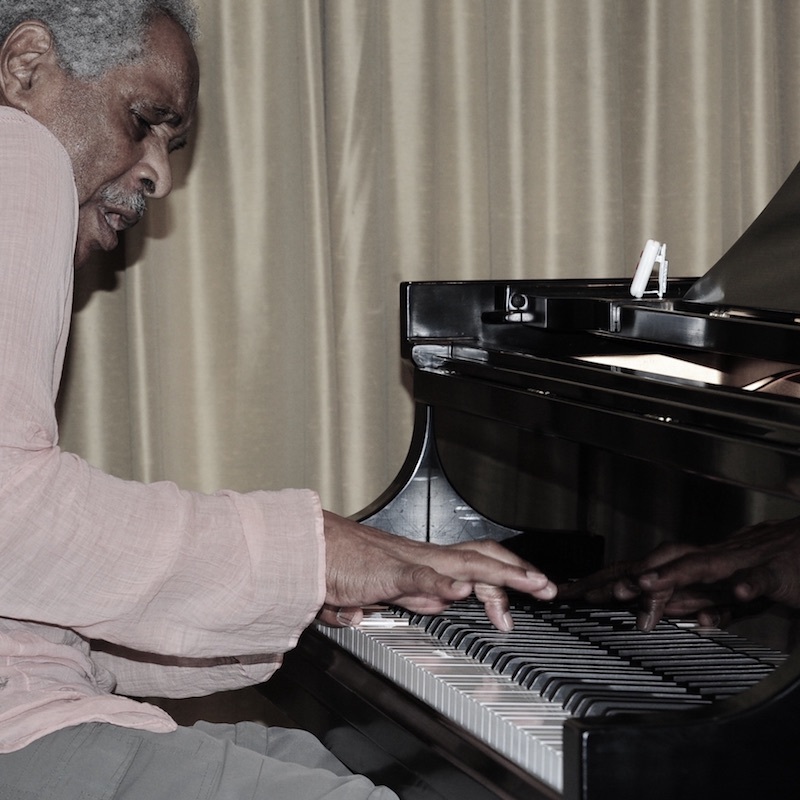 A musician’s musician, King is a Philadelphia-bred jazz pianist and self-taught visual artist. He plays in the avant-garde tradition, but with a love of Swing and Bebop. He has been performing and composing for more than 40 years and is an underground legend. However, upon seeing his virtuoso performance on the piano, audiences are given an unforgettable experience. A journalist once put it, "Raymond A. King is simply the best pianist you have never heard of." 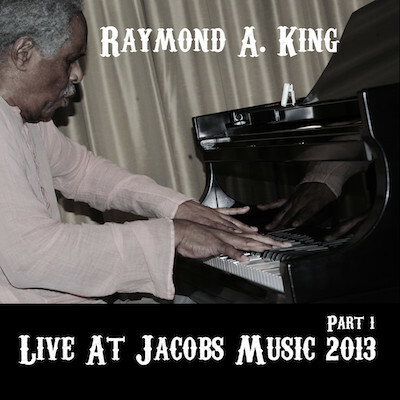 An underground legend in Los Angeles and his native Philadelphia, King is under-recorded and virtually unknown, despite the fact he has been performing and composing for more than 40 years. He has shared bandstands with Horace Tapscott, Arthur Blythe, Butch Morris, Lester Robertson, Fred Ho and many others. In the 1980's, he and saxophonist Sabir Mateen had an influential band in Philadelphia called True Guidance. King continues to work with Mateen. 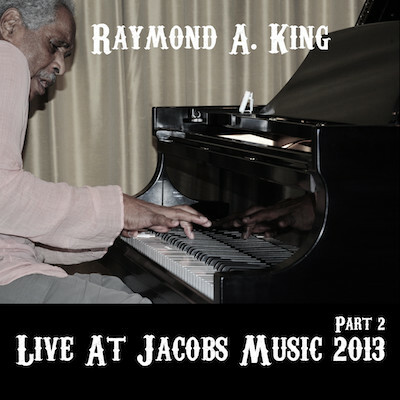 On June 21st, 2013 at Jacobs Music, Raymond A. King put in a remarkable performance. He hummed, sang, spoke, all the while delievering a billiant solo piano performance that last at least 15 minutes longer than the scheduled time slot. 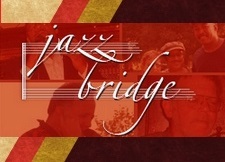 The music was spontaneous and touched every aspect of the American Jazz piano tradition. This event was capturesd on video and audio and here we share the audio as a two parter Mixtape.